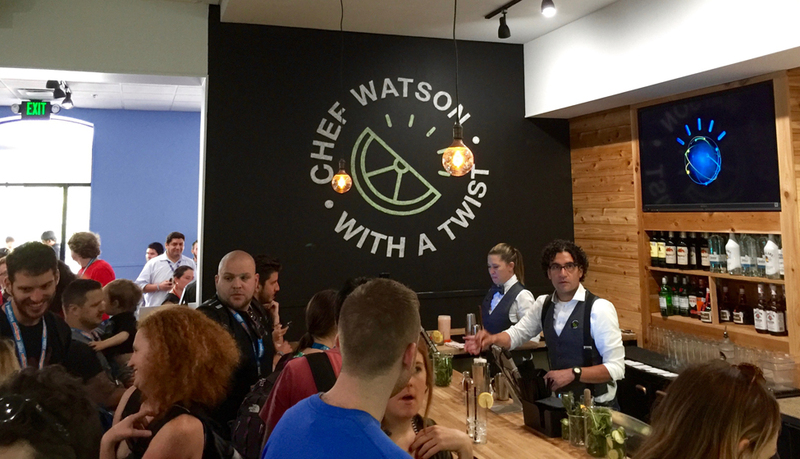 IBM's Chef Watson bar at SXSW Interactive in Austin, Texas. All cocktails were designed by artificial intelligence but still mixed by actual humans (for now). South by Southwest (SXSW) started in 1987 as a music festival and conference, but has evolved into a brand, a happening, and an event that takes over Austin, Texas, for the better part of two weeks every March. Its multiple independent-but-overlapping conferences are organized around a variety of themes: education (SXSWedu), interactive (SXSWi), music (SXSWmusic), and film (SXSWFilm). 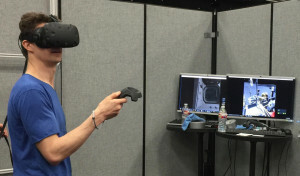 One of my first stops at SXSWi was the IBM Cognitive Studio, the showcase for its artificial intelligence (AI), sometimes called machine learning. One of the most famous examples of AI is IBM’s Watson, and the company had a lot of fun showing it off at SXSWi. IBM’s Pepper robot interacts with the crowd. IBM had an entire floor of a building set up to display exactly what Watson is capable of. There was the robot Pepper, which interacted with people via hands and emotive looks, driven by a tablet on the front. It was a big hit with kids, shaking hands and giving fist-bumps. 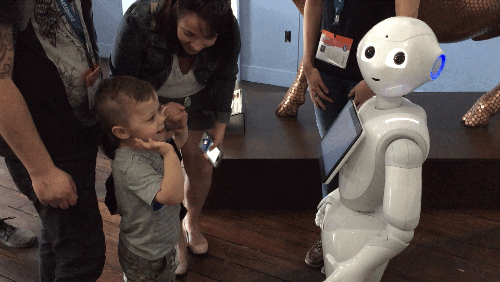 Backed by facial recognition, computer vision, and sentiment analysis of those things, Pepper interacted freely with people, working the crowd as they entered the space. But that wasn’t Watson’s most impressive feat. That would be reserved for the Chef Watson experiment. Yes, you read that right: Chef Watson. IBM fed Watson thousands of cookbooks, cocktail manuals, and information about the molecular nature of taste and set it loose on recipes and cocktails in Austin. Visitors to the studio filled out a short demographic survey, which asked basic profile information, but in a general way. 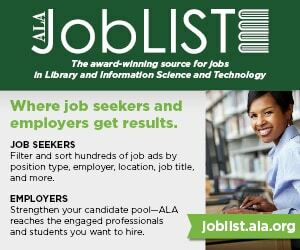 For instance, instead of asking your age, it asked about your first telephone, showing images of a rotary phone, a wireless handset, a flip phone, and a modern smartphone. After answering a few of these questions, you were given a bracelet with an RFID chip in it. You could walk up to the bar, tap your bracelet, and Watson would make an educated guess about the kind of drink you’d like and instruct the bartender how to mix said drink. Armed with my approximate age, my rough geographic location, and maybe four other data points, Watson told the bartender to make me a drink with bourbon, hard cider, honey, and a splash of cherry liqueur. If you know me in real life, you know that Watson nailed it, and even got my favorite spirit (bourbon) in the drink. It was honestly sort of creepy how dead-on the flavor profile was. 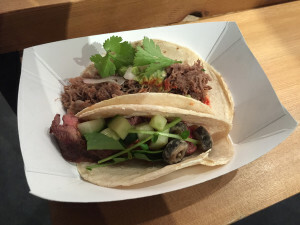 Tacos designed by IBM’s Watson artificial intelligence. The last bit of culinary wizardry was the tacos that Watson invented. These weren’t based on my personal likes but on information about what makes up a taco, and what people tend to like on tacos. They were delicious, with the biggest surprise being deep-fried black olives as a garnish; crunchy and salty, they were a perfect complement to the dish. 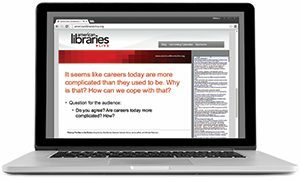 Why should librarians care about Chef Watson? A year or so ago I gave a presentation in which I asked the crowd what they thought AI would conquer first: reference or cataloging. The general consensus was that reference was probably more at risk of being eaten by software, but this experience makes me not so sure. After consuming the corpus of existing records, I wonder if Watson could take a good stab at creating perfectly acceptable bibliographic records. The bar for what we consider good AI is a sliding one, and humans mostly seem to think that whatever the next hurdle is will be the one that really means something. Early in the development of machine learning systems, chess was the big test. The fact that computers wouldn’t be able to beat human grandmasters at chess seemed like a really good bet … right up until Deep Blue did. The current belief was that Go was the thing that might separate machine intelligence from human … and that just ended this week. Sensory arts such as cooking would seem to be out of bounds for digital intelligence, but Chef Watson shows that we shouldn’t be so sure. One thing is certain: The next 5–10 years will be a really interesting time to watch AI grow. 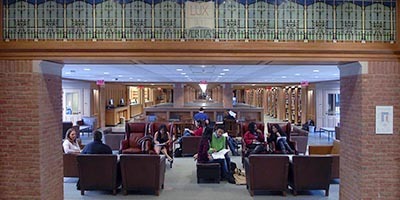 JASON GRIFFEY is a fellow at the Berkman Center for Internet & Society at Harvard University, director of the LibraryBox Project and Measure the Future, and principal consultant at Evenly Distributed LLC. More information at jasongriffey.net.